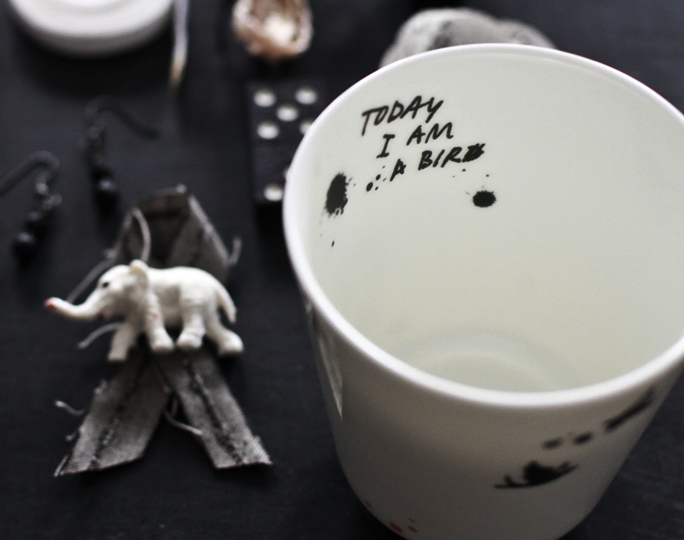 I love the 'Today I am a bird'! Beautiful. Yes, that saying is beautiful.